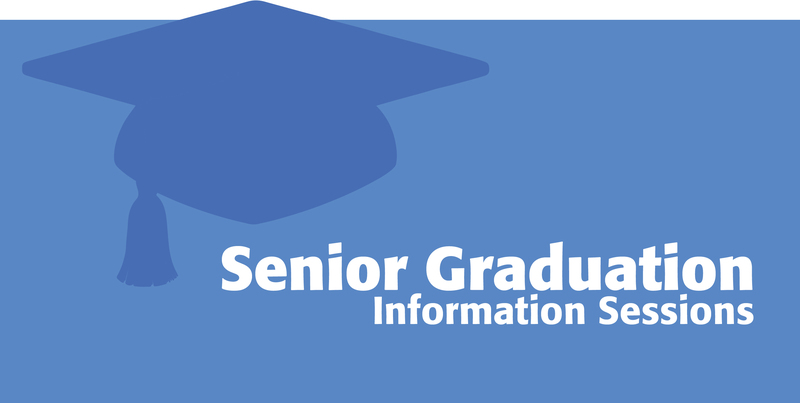 Camden College of Arts and Sciences students who are preparing for graduation must attend one Senior Graduation Information Session, sponsored by the Office of Academic Advising. During these sessions, students will learn about senior review, honors, and eligibility for graduation. Questions should be directed to Ms. Jennifer Thiel, Assistant Dean for the Office of Academic Advising. Page last updated by Faculty of Arts and Sciences at 8:34 am October 9, 2017 . This page was printed from http://fas.camden.rutgers.edu/2017/09/20/senior-graduation-information-sessions-begin-926/ at 5:21 PM Saturday, April 20, 2019.